Prior to Diwali, every company brings a better offer than one. In such a situation, how can Airtel be behind? Telecom company Airtel has also offered a festive offer. In this offer, customers get cashback upto Rs 2,000. Here, these offers are for users who are buying a new 4G smartphone. Airtel will give cashback of Rs 2000 to users in their offer. 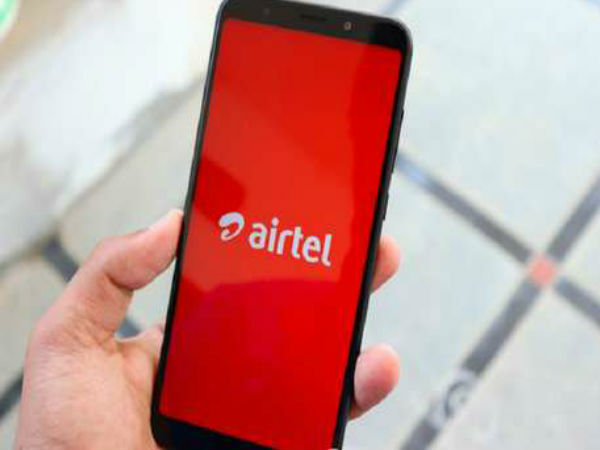 According to a press release issued by Airtel, the consumers who buy the new 4G smartphone will get a cashback of Rs 2000. These cashback airtel mobile apps will be credited to their account through ‘MyAirtel’. These Cashback 40 coupons will be available to users. Coupons will be added to the user’s My Airtel account. Coupons of every price will be 50 rupees. These discount users will get a recharge plan of Rs. 199 or more.